Our first 2 morning add – on TEFL Educational Technology course runs on May 9th and 10th, 2019 and costs 150 euros. The course will enable you to confidently exploit cutting edge technology in the classroom, making your classes more popular, lively and making you more employable. 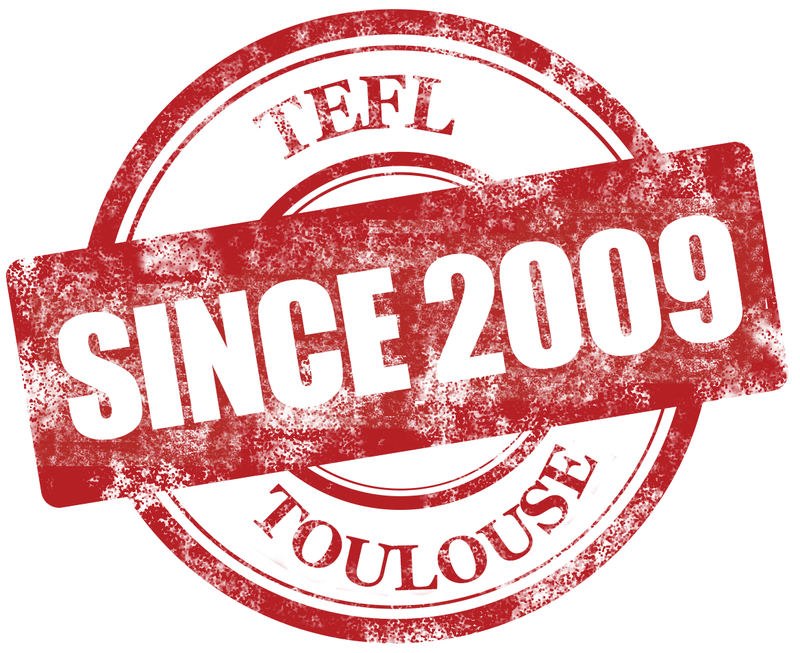 The course is open to trainees who have a TEFL certificate course such as ours.